Photo above shows shows a white sandy beach near Naples, Florida. NEWSWEEK: LWL is "BEST in US Retirement" in Jan 23rd issue! America&apos;s Toy-Friendly Community is the future of active adult living! 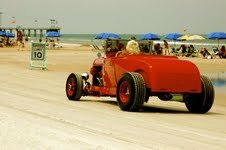 Keep your "Toys"...boat, RV, motorcycle & classic car! Custom homes forBig "Kids" with "Toys" at base prices from the $90s to the $160s. Located in Florida 8 miles from The Villages (55 miles to Orlando). Bring your dream plan, or customize ours! NO HOA fees! Click on photo to get Free Brochure. Last year we set off a small firestorm with our list of the worst 10 states for retirement. Here is our 2012 list - with more factors considered - even a way to personalize your own list. Tell us what you think! The scenery, ambiance, and weather in Naples are tops. 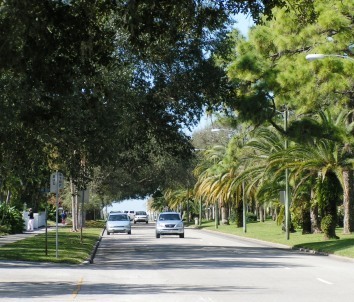 It is one of Florida&apos;s most affluent towns with a charming downtown, beautiful neighborhoods, and endless white beaches. Definitely worth an inspection visit! Click on a state to see reviews of 803 great retirement towns, plus a list of 1,602 active adult communities. Last week we cautioned that too few people consider the cost of home insurance before they purchase their retirement home. But just because your premiums might be high doesn&apos;t mean there aren&apos;t steps you can take to get them under control. Here are 6 ideas to save you money. 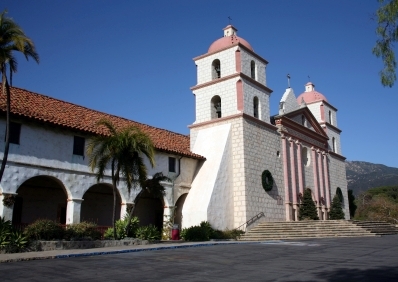 On the Pacific Ocean about 85 miles north of Los Angeles lies the old mission city of Santa Barbara. Just about everything in this city is beautiful - from the architecture to the beaches to the Santa Ynez Mountains looming above. It&apos;s pricey, however, and easy to see why.